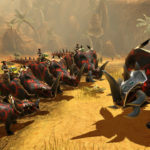 Highly anticipated Dinosaur MMO Dino Storm is now in the starting blocks for closed beta in November. To shorten the time of waiting and to prepare you for what will be awaiting we want to present some of the game’s features in the coming weeks. Today we start off with explaining the Evolution Feature – an element of the game we think is especially cool. 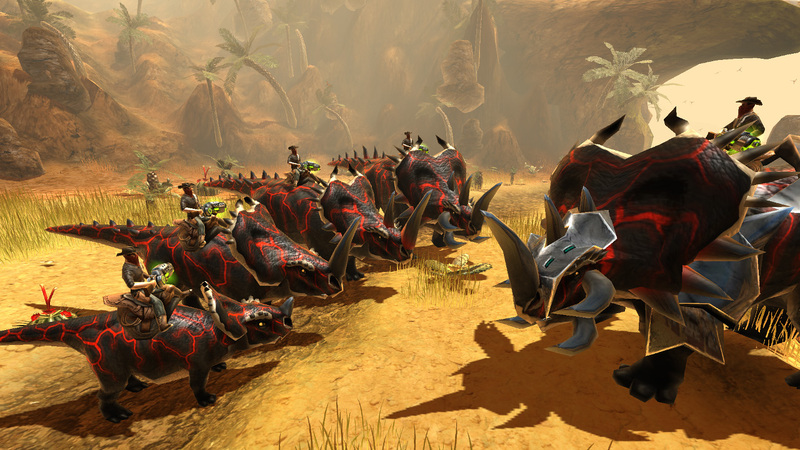 Dinosaurs of course play the central role in Dino Storm, as you can saddle up ever mightier prehistoric reptiles and equip them with powerful gear. But it’s not like all dinos are the same! Every dinosaur has a particular level of evolution representing its experience. With the help of valuable Evolution Runes awarded for the mastering of special challenges you get the chance to speed up your dino’s evolution. 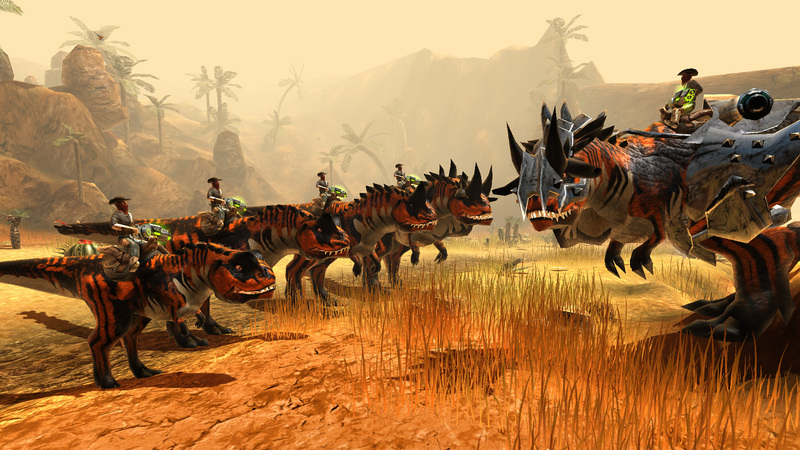 This not only leads to an increased ability to withstand attacks and better opportunities for gearing up – your dino also grows from young pup to hardy veteran. Accompanying your dinosaur through its evolutionary phases you instantly show your adversaries what you are made of.